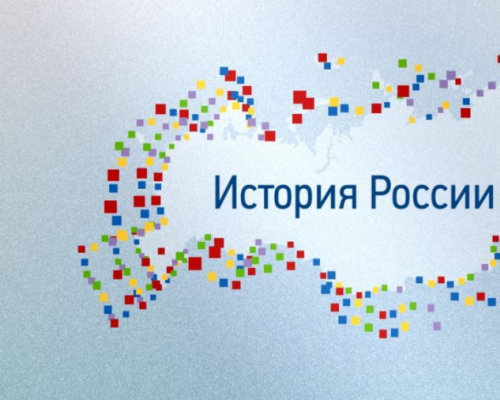 865 students from Altai State University take the online course History of Russia designed by the lecturers of Tomsk Polytechnic University. This course is an example of virtual academic mobility between two universities. It will finish on 28 December and those students from Barnaul who graduate successfully will be able to transfer credits earned to their university. According to the E-Learning Planning and Management Office, virtual academic mobility is a concept that has not yet been determined by law but has already become firmly accepted by higher education institutions where they actively introduce and develop e-learning technology. This allows students to transfer credits earned at online courses designed by different universities to their school. The modes of learning and credit transfer can vary but it is important for students to take classes online and get qualitative education. Students may transfer their credits of online courses that are available at the One Window (Odno Okno) platform initiated by the priority project Modern Digital Educational Medium in the Russian Federation. Currently, nine e-learning courses of Tomsk Polytechnic University are available for students from around the country. 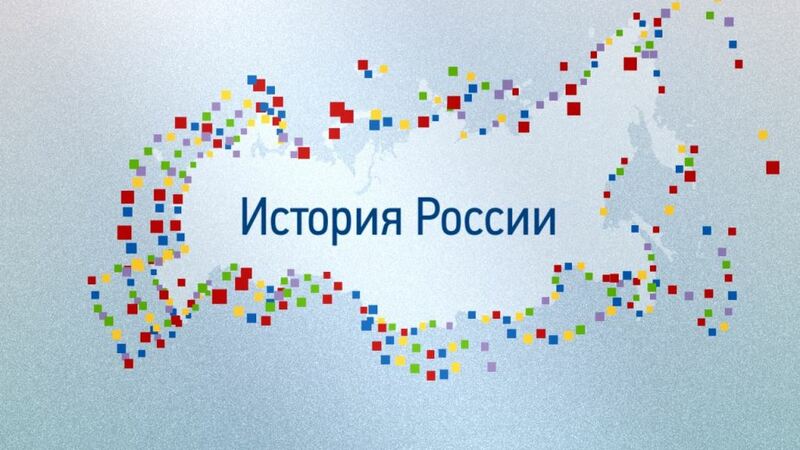 ‘In 2018, within the cooperation with Altai State University, we test for the first time a model of virtual academic mobility itself on the basis of the online course History of Russia. The course lasts eight weeks. It is not an engineering course but its content is designed according to the best university traditions: it helps develop scientific ideas in students about the main features and patterns of national history, cultural and civilization identity of our country. The course will be useful not only for the students of the first year of study but also for high school students, applicants preparing for the Unified State Examination and those who are interested in the domestic history. 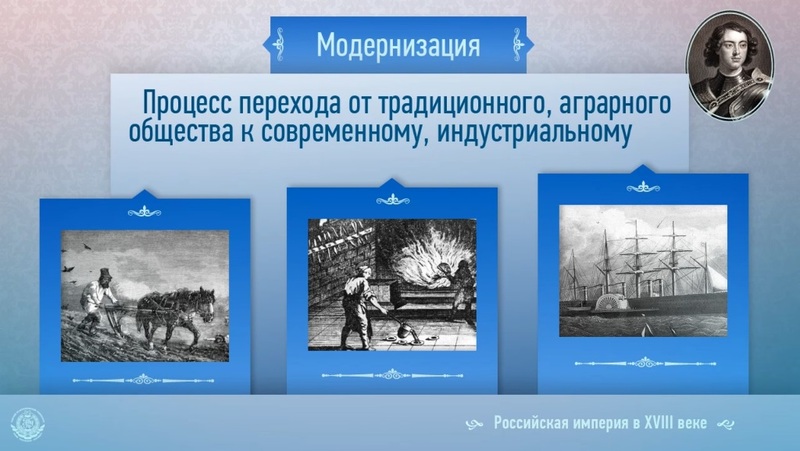 Besides, students from Altai State University, 1,119 people from around Russia are registered at History of Russia. Totally, 15,018 people were registered at TPU mass open online courses in 2018.